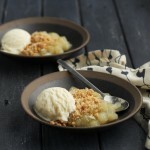 Sara Lee has released a range of portioned fruity Crumbles that can be ready to eat after just 75 seconds in the microwave. 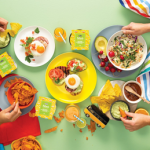 Gourmet food innovators Chris’ has launched a range of Festivale Exotic Global Dips inspired by flavours from around the world. 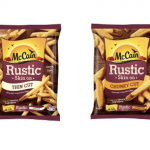 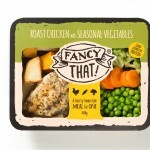 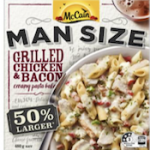 The launch offer comprises six meals-for-one that are hearty and wholesome, ideal for enjoying at home. 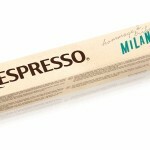 This month, Nespresso has taken inspiration from the bustling Italian coffee culture of Milan to relaunch one of its most loved Grand Cru, Tribute to Milano. 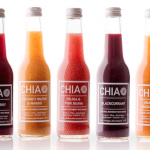 Using Australian grown chia seeds and real fruit from New Zealand, the juice combines the best cross-Tasman ingredients to pack a powerful and nourishing punch for the body and mind. 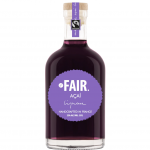 Fair, a sprits brand which markets itself as ‘socially responsible’, has unveiled a new liqueur made using açaí – a ‘superfood’ berry from the Amazon rainforest. 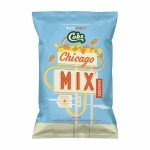 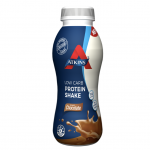 Atkins has relaunched it’s ready to drink Protein Shakes and Powdered Shake Mix with new and improved packaging, created and shaped to appeal to low-carb lifestylers. 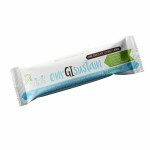 This month, professionally formulated low GI (Glycemic Index) snack bar, enrGIsustain provides consumers a healthy go-to snack. 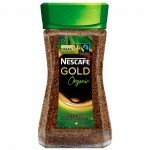 Nestlé has announced the launch of Nescafé Gold Organic in Australia – a premium grade Fairtrade and organic coffee, inspired by baristas. 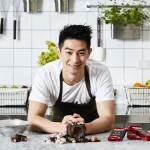 Kitkat has collaborated with former MasterChef contestant, Reynold Poernomo, to craft a limited edition chocolate dessert – Kitkat Secret Garden. 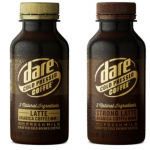 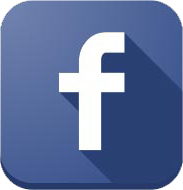 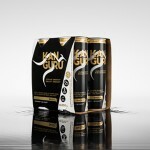 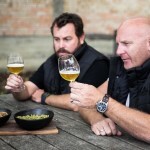 Dare, owned and manufactured in Australia by Lion Dairy & Drinks, has released its latest creation, Dare Cold Pressed. 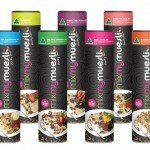 Nutella has launched a 1kg piping bag designed specifically for the foodservice market, which allows bakers and chefs to pipe the product easily without having to spoon it into a piping bag. 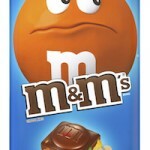 Australians are set to become the first in the world to taste the new M&M’S Block chocolate range. 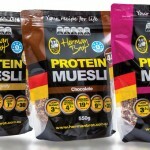 Herman Brot Protein Muesli launches this week and will be available in three flavours – Peanut Candy, Red Fruits and Chocolate.